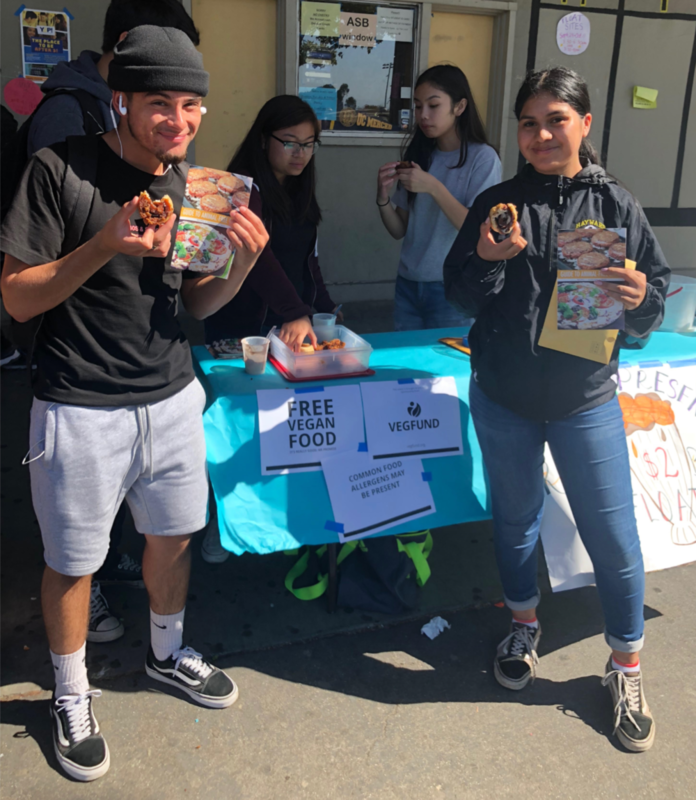 FFAC's Bay Area Director, Monica Chen, and her team of volunteers baked dozens of mouth-watering treats for students at Hayward High School, and we wanted to share the recipes with our beloved supporters. Below, you will find recipes for cinnamon rolls, chocolate chip cookies, and pumpkin bread. All just in time for fall! dough that pulls away from the sides of the bowl. Add nuts and chocolate, if using. cover it with a clean, slightly damp towel and let it rise for 10-15 minutes. the short side. Using a serrated knife, cut each cinnamon roll about 1 inch thick. 4. Place cinnamon rolls into a greased pan, cover with a damp towel and let rise for 10-15 minutes. After cinnamon rolls have risen, bake for 15-20 minutes, depending how gooey you like them. parchment paper/a non-stick cookie/baking sheet. until it’s thick and creamy. replacer to this wet mixture, and thoroughly combine. 4. In a separate bowl, combine the flour, baking soda, and salt. Gradually beat the flour mixture into the wet mixture until it begins to form a dough. When it is almost thoroughly combined, stir in the chips. 5. Bake on the cookie sheet for 8-10 minutes, or until golden brown. 3. Pour into pans. Bake 45-50 minutes. P.S If you share your creation on social media, please consider giving us a tag!